Our good friends over at SpeedHunters.com will be in Houston for the next two weeks covering both Import Reactor and Texas Mile, and they are looking to cover some of the Houston scene in between events. Their main SpeedHunter, Linhbergh Nguyen, is a huge Miata enthusiast, and has asked us to put together a small gathering of roadsters. He will be documenting this meet and will be putting this up on their site which gets millions of hits every month, as will MaydayGarage. 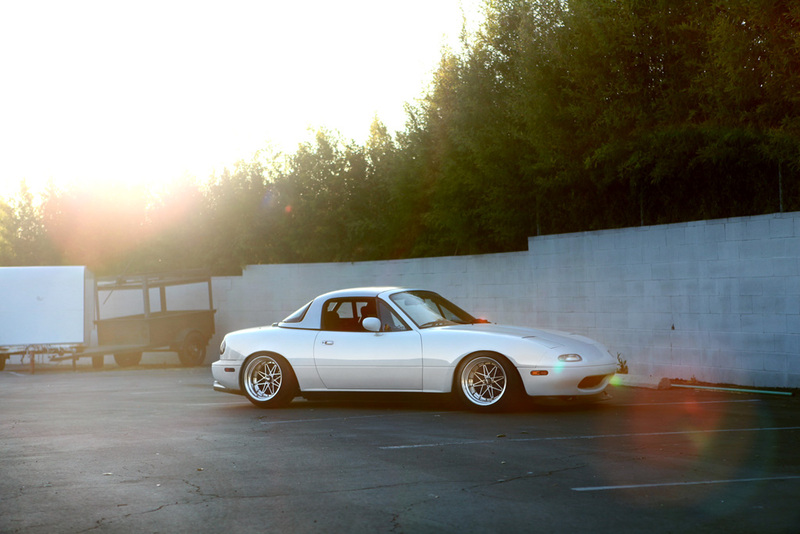 We are not expecting ***** out track cars, just a few people who are passionate about Miatas, so come out and meet us! Ideally, we want to have this meet on Wednesday, March 23rd, at Uptown Park at 6pm. What part of Uptown Park is yet to be determined, but we will update here as soon as we know. We will be giving out free MaydayGarage and SpeedHunters Stickers to attendees, so be there! 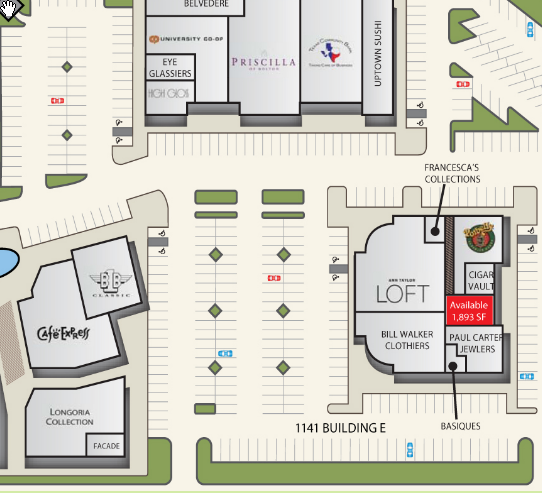 Meeting spot will be in the parking spaces between the Cafe Express and Ann Taylor Loft buildings. See map. North Carolina meet from March 23! Sat.Apr.21-Harris Hill Raceway DE Powered by Mazda.